Lal Krishna Advani, who twice missed becoming the prime minister, will now have to face the conspiracy charge in the Babri Masjid demolition case following the supreme court order on Wednesday. 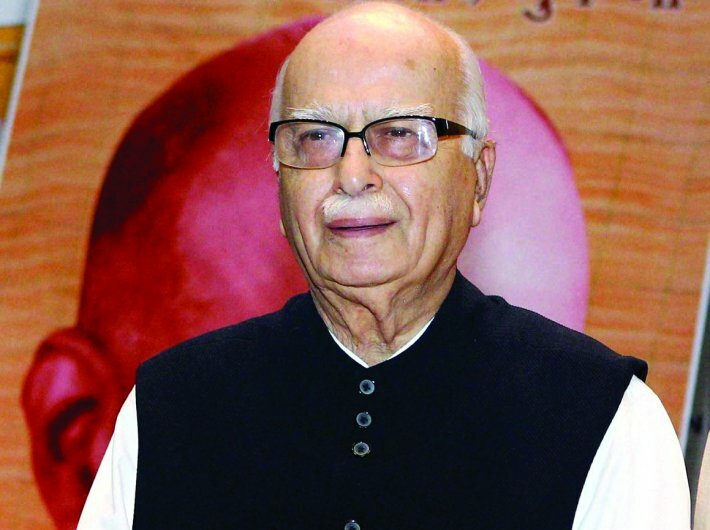 Advani, 89, along with other party colleagues like Murli Manohar Joshi, has been charged with making inflammatory speeches that prompted karsevaks to pull down the mosque in 1992. The trial was being held in Rae Bareli. 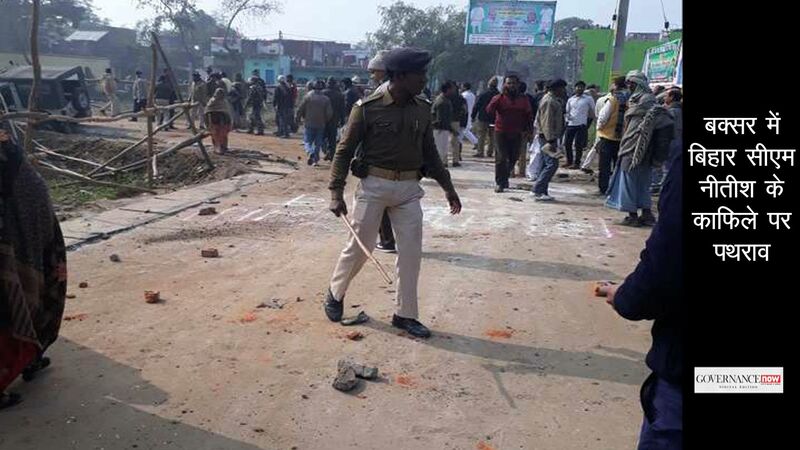 The BJP leaders will now be tried in Lucknow, where a separate case is ongoing about 20 people accused of the actual demolition of the mosque. The CBI says that it has evidence that the BJP leaders, who made their speeches on a stage near the mosque on the day that it was razed, were part of the deadly plan to bring down the mosque. The agency says that Advani and other BJP leaders met the night before the mosque was brought down and decided that it would be razed, which makes the demolition a pre-meditated, deliberate event, reported NDTV. Advani, who joined the Rashtriya Swayamsevak Sangh (RSS) at the age of 14, rose to head the organisation in 1947. He later became a member of the Jan Sangh, where he became a close aide of former prime minister Atal Bihari Vajpayee. The two became thick friends. Read: Mobs pull down everything, Babri mosque or Advani! After Morarji Desai became the prime minister in 1977, Advani was appointed a union minister. In May 1986, he was appointed BJP chief – a position he held till 1988. In 1990, Advani took out the Ram Rath Yatra from Somnath in Gujarat to Ayodhya, Uttar Pradesh. The yatra began on September 25 and was to culminate at Ayodhya on October 30. However, the yatra was stopped in Bihar and Advani was arrested on October 23 in Samastipur. The Babri mosque was demolished on December 6, 1992, triggering communal riots that left an estimated 2,000 people dead. Advani’s political rise continued and he became the home minister in the BJP government in 1988. In 2002, he became the deputy prime minister. A Times of India report said that Advani has always been perceived as Vajpayee's number two in BJP circles but this had often resulted in tensions in the government, generally attributed to a "power struggle between the PMO and North Block." 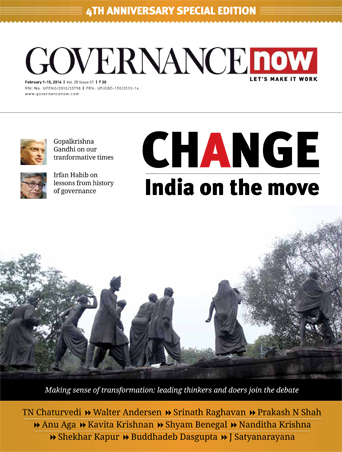 It is believed that the formalisation of Advani's position in the official hierarchy could mean that there will now be greater understanding between the "big two," resulting in the smooth functioning of the government. After Vajpayee, Advani was the second most powerful BJP leader. But, he did not get to be the prime minister. In the 2009 general elections, Advani was the prime ministerial candidate of the BJP. The UPA continued in power and the BJP lost, resulting in Advani again missing the coveted post. In 2014, Advani had to make way for the new prime ministerial candidate, Narendra Modi, who had once been his protégé. That was third time that Advani missed becoming the prime minister, even though the BJP did exceedingly well at the hustings. It has clearly been a story of missed chances for Advani.